We are Kamwalay , We have highly expert skills oriented professional technician and engineer to solve your problems at your doorstep. We provide Home base service maintenance,repairing,installation and feting at single call .Hardworking,professional trusted technician for your technical needs resolve related maintenance and emergency repairing|Installation. With our 5 star satisfaction rating we pride ourselves on being able to properly service your needs and your budget at all times of day - open 24/7. Check or FACEBOOK page. We are committed to provide satisfaction with excellent service to both domestic and commercial clients. We offer our services at an affordable and competitive prices without compromising the service standard. There are no hidden charges, please visit our prices page. In addition to that our engineers will communicate and commit the price with you for emergency or normal repairs. All our engineers have industry qualification in their technology. 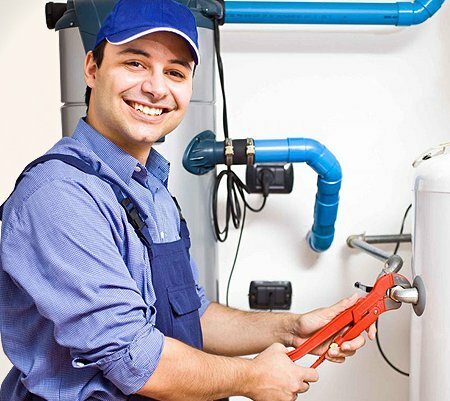 You can count on us, we hаvе bееn helping families for over a decade with plumbing, heating and electrical services.